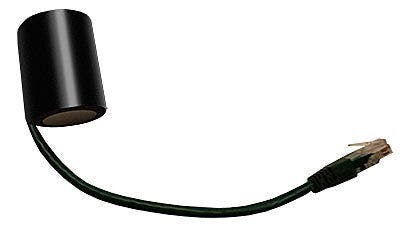 Do you have questions about our Midnite Solar cables, or questions about solar in general? Give us a call at 1-800-472-1142. Cable for use with the Birdhouse when NO MidNite combiner is used. If the system uses a Birdhouse and Remote trip breakers but has no MidNite Rapid Shut down combiners one of these cables will be required. The MNFX Faux cable will work in place of a combiner box for systems using a BirdHouse and Remote Trip breakers and NO Midnite Rapid shut down combiner. 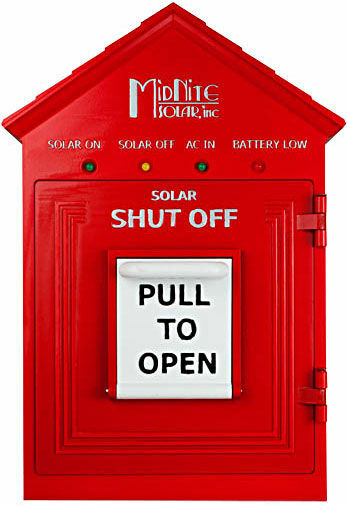 Only used with Midnite MNBirdhouse rapid shutdown systems when no Midnite disconnecting combiner is being used.